Their [Massimo and Lella Vignelli] influence is everywhere, and yet their focus has always been on the work rather than themselves. Filmmakers Kathy Brew and Roberto Guerra, another collaborating couple, set out to change that. 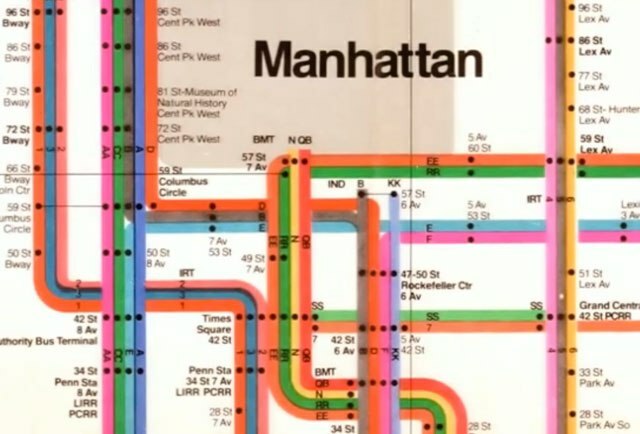 Their enthralling documentary Design Is One: Lella & Massimo Vignelli opens tomorrow for a weeklong run at the IFC Film Center in New York City and goes beyond the duo’s epic portfolio to reveal the intimate dynamic of their long-lived partnership. “Design is totally integrated into their daily life, even down to making a spaghetti lunch together,” says Kathy Brew. Michelle Memran reviews Design is One: Lella & Massimo Vignelli, a documentary about the designers by Kathy Brew (AP Faculty) and Roberto Guerra for Vanity Fair. The film is playing today, October 11th through Thursday, October 17th at IFC.